Nana has had extensive experience as both an aspiring professional tennis player and tennis coach. She has had great opportunities to work with and train alongside some of Australias top tennis players. 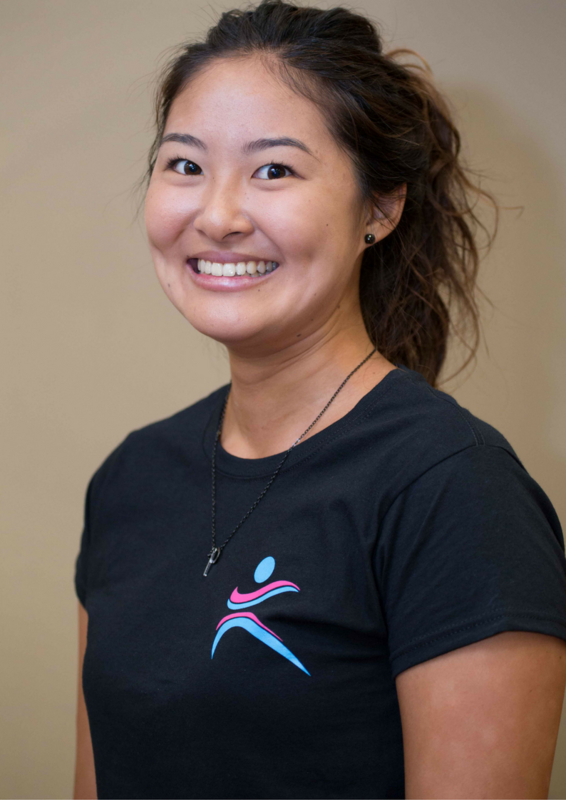 She i currently one of our support staff at ACE as both a trainer/coach and mentor.